Our clients would often tell us that their company activities are not as effective as they could be because of employee turnover that costs time and money to recruit and train new employees or just because the specialists are very expensive or hard to find especially in some distant parts in Norway. 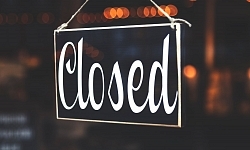 Why Many Restaurants Fail: How to Avoid That? 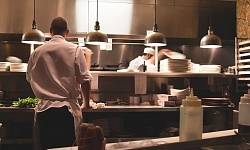 How to Prevent Employee Turnover in Your Restaurant? 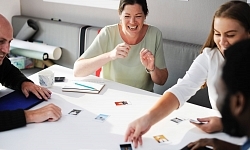 Why Passionate Employees are the Most Valuable Employees?